I’ve found my favorite way to keep Twitter running in the background at work. 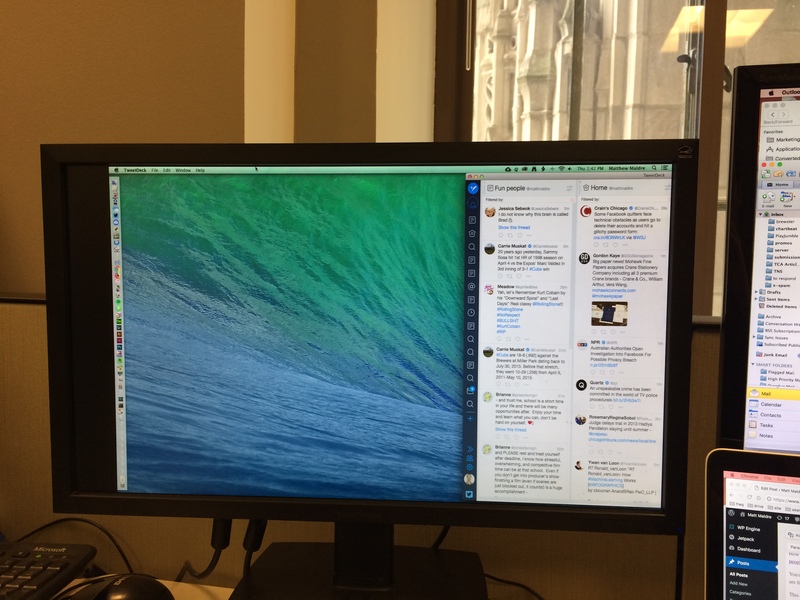 Tweetdeck is the tool, with two columns. Yup. Just two columns.